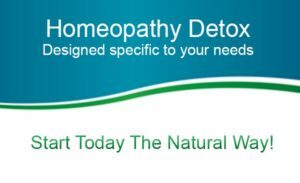 Garry aged 34 had been diagnosed with Generalized Anxiety Disorder and while using conventional medicine to help manage the anxiety, he knew deep down that the root cause of his anxiety was not being addressed and so sought my help with Homeopathy. Garry had kindly agreed to shared his story and transformation back to health and becoming anxiety free in just 4 months. “I had a relapse of generalized anxiety disorder symptoms and had to quickly start allopathic medication to suppress the symptoms & feel better. Though the allopathic medicine starting acting quickly, deep down I felt the root cause was still there. That’s why I started exploring Homeopathy for a faster recovery. In my first meeting with Eileen, I found her full of positive energy and having a caring & supportive approach. I explained to Eileen that I had a strange and confusing feeling of anxiety, I felt as if I was going to die as my heart was beating so fast. It happened around midnight or at times when I was anxious interacting with people. Sometimes when I was travelling I’d get a strange feeling of not knowing where I am, asking where is this place? Though it’s said Homeopathy can take some time for change, I could feel the positive impact within a few days. I could feel that it was actually acting on the root cause and not only the surface as my general well-being was positively changing too. By the third visit 90% of my symptoms were gone. The anxiety, rapid heartbeat, palpitations and feeling zoned out had stopped. My digestion returned to normal. I was handing difficult situations better as previously if there was a quarrel I would still be affected some days later. It took 4 months (with 4 visits) to feel fully recovered and I now feel much more positive and confident about the way I deal with external circumstance and events. I think the progress has been awesome. I’ve tapered down my medication with my doctor, I’m more energetic, I’m more confident and the anxiety has gone. It even difficult now to recall the anxiety from when I first came. It has been a steady journey and the anxiety has faded away. I have no symptoms at night now and I’m asleep in 5-10 minutes. 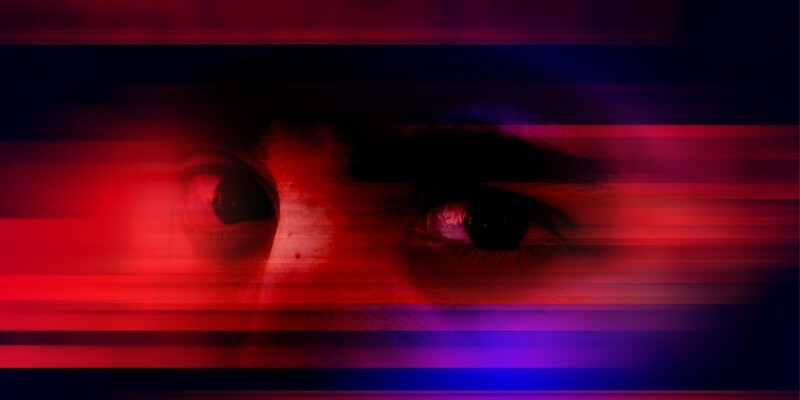 Are you struggling with Generalized Anxiety Disorder? If Garry’s story resonates with you and you would like help becoming anxiety free, please feel free to book an appointment on Tel: 086 0891037 (International: +353 86 089 1037), email me at eileen@homeopathy-healing.com or book a Free Clarity Call to find out how I can help you. 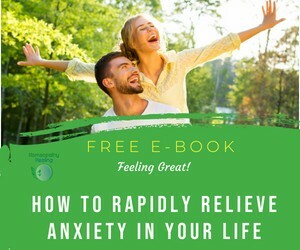 You can also grab your Free Copy of “Feeling Great – How to Rapidly Relieve Anxiety In Your Life here too!